We provide an Oracle service that is truly unique. Intuitive insights are pulled into action to reveal energy blockages affecting your life. Reading the Oracle will also present opportunities and alternatives to aid in understanding the true energy patterns of the issues surrounding you. In order to start dissolving personal emotional issues, the Oracle often provides insights into your Soul Record and karmic lessons. When the root-causes are revealed, or the factors at play are understood, the enslaving unconscious beliefs and repetitive behavioral patterns can lift and fade away. The Oracle can empower you to turn challenges into opportunities to consciously create alternatives and choices for you. This will help you drop the reaction syndrome that leads to repeating the same patterns over and over again. These new choices will transform into new attitudes that will promote growth. Love and hope have not abandoned you. The new attitudes will work to restore balance and healing in your life. Using the Oracle brings phenomenal insight to interact with your life. Each Oracle reading brings bountiful gifts and enrichment to the subject. It is impossible to describe the accuracy as well as the ecstasy of having the unknown revealed to you. 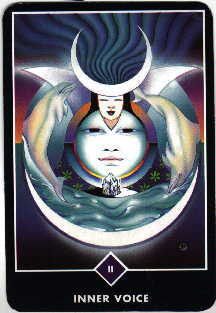 The Oracle can also provide affirmations for the Intuitive and Spiritual knowledge and aspects that have come to you. The Oracle is able to attune it's energy to your specific needs when it is facilitated by an energy practitioner. Several different Oracles are described here. (Please keep in mind that the Oracle here is not a fortune telling device, not a parlor game, nor a psychic connection. The Oracles here have nothing to do with the occult.) Read through the descriptions and choose the one which appeals to you the most. Each Oracle brings information in from a different realm and paints a picture of both the known and the unknown. It's always up to you to shape the direction that you will take. Are you ready for inspiration? Ask the Oracle about yourself, your relationships, or about the possibilities open to you. 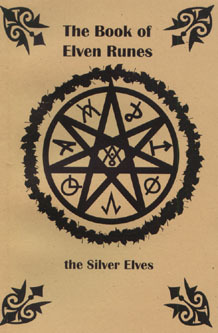 The Runes are based on the book of Elven Runes. Indeed, the Runes were created by Elves, albeit, not quite the Elves from Tolkien's fame, but beings whose energy emanates from the Elemental/Devic Realm. Most folks may not believe in such a realm, or such beings, but belief is not necessary. 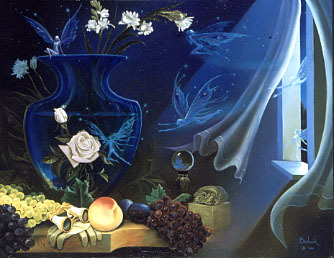 The realm exists for those who understand that all things are connected and ultimately become whatever they wish to be. Elfin wisdom is unlike any belief system known to man. To enter the realm of Elfin, one must drop boundaries, barriers and limits. It is said that Elven Runes are like the atomic structure that underlies nature. When the elements unite in particular combinations, specific results are obtained. Runes are objects of great vision and power. They hold the ability to help better and change the lives of those who knowingly and willingly utilize them. The Runes are drawn by hand on two types of stones; Jade and River Rock. The Jade stones are oval in shape and are forest green color which dissipates the energy from any previous reading. Jade is self clearing and is always ready to lovingly bring information, love and inspiration to you. The River Rocks are flat, smooth and irregular in shape. These Runes are active, much like the flow of the river they witnessed for many years. They provide excellent insight and inspiration in times of turbulence. Request this Oracle if you seek a Spiritual "infusion" of energy. This Oracle is rich with simplicity and Spirituality. Especially useful in times of change. 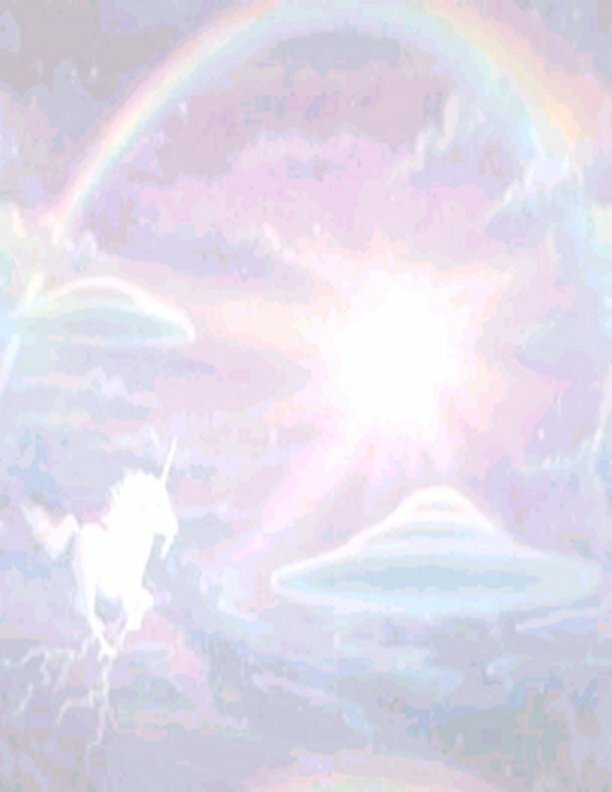 The world of Faery is a wondrous realm that embraces the Elemental creatures that have chosen to extend themselves beyond their otherworld to assist our world as well as our lives. Faeries are spread across the cosmos and take many forms, such as Elves, Gnomes. Dwarves and Pixies. Some Faeries are also from the Angelic Realm. Their realm exists alongside ours, but is not quite synchronized with it. Sometimes there is overlap, and at other time, the energy is operating on a completely different level and ours. They will help you focus and provide springboards for your thoughts and ideas. Faeries can't be controlled, but if you reach out to them, try to communicate with them, and allow for "dialogue" with them, they will help your illumination process, and they will make your life very interesting as they playfully liven up your life. 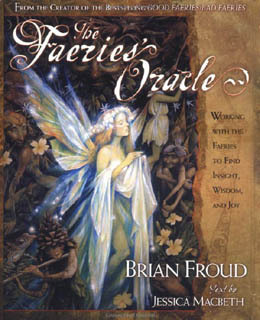 The Faery Oracle will actually bring specific Faeries from the reading into contact with you. You. They will leave if and when you ask them to. Request this Oracle if you want to bring more fun into your life! Zen knows only a vast life which contains all kinds of contradictions in a deep harmony. The night is in harmony with the day, and life is in harmony with death, and the earth is in harmony with the sky. The presence is in harmony with the absence. This immense harmony, this synchronicity, is the essential Manifesto of Zen. This is the only way of life which respects and loves, and denies nothing, condemns nothing -Osho, The Zen Manifesto. Unlike other religions that have fallen victim to the worship of martyrs, heroes and those who write dogma, Zen insists on the unique capacity of every human being to reach enlightenment and freedom from the illusions created by the mind. This capacity is not reached through rituals, rules, or imitating others - no matter how worthy. This capacity is attained by non-judgmental attention to one's own thoughts, actions and feelings that emanates from our very Center. This Center has the capacity to see life as a great adventure, a play, a school of mystery, and a blissful journey with no purpose other than to delight in every step taken. The Zen Oracle is a transcendental reading that mirrors the now moment, without judgment or comparison. The simplicity in the messages will help you transform old systems and ways of thinking into intuitive and innovative processes that will allow you to find yourself and live your life with creativity and understanding, enabling you to most wisely make your choices. Request this Oracle if you are ready to look inward and reflect deeply upon what is truly there. This Oracle will enable you to travel the road to Self Mastery by increasing your awareness and allowing you to become a receptacle into which you will pour your energies. You will feel your height and depth with all of the colors of your being. You will be in awe.